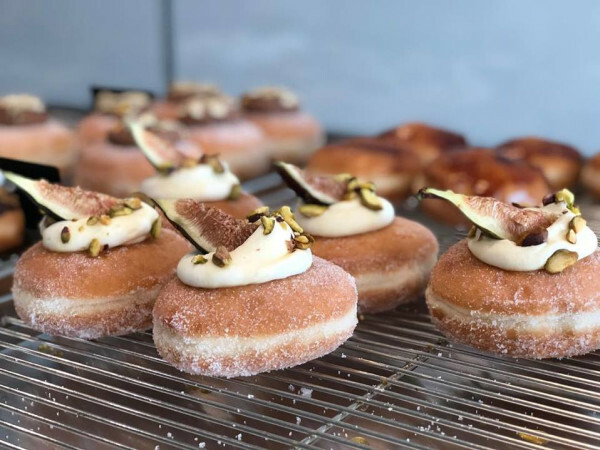 Historic downtown McKinney now has what every downtown needs: artisanal doughnuts, via The Donut Kitchen which opened a shop in late December at 205 W. Louisiana St., a new building on downtown's western frontier. Doughnut aficionados might recall that The Donut Kitchen made its 2014 debut in McKinney, but west of US 75 at Stonebridge Ranch, where they've built a devout following not only for their lovingly made doughnuts but also for being the rare indie business in an area dominated by chains. 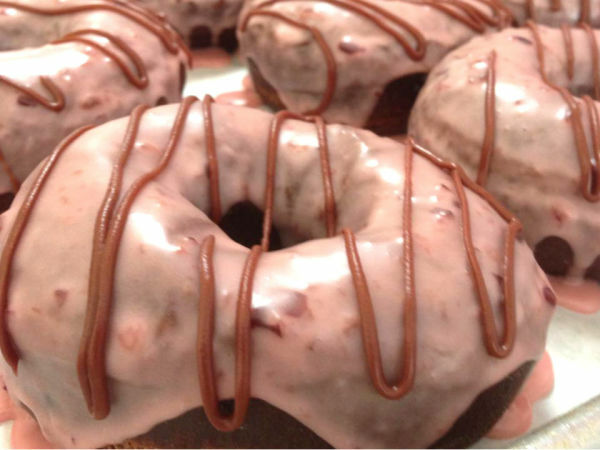 The Donut Kitchen comes from Michael and Leslie Davis, 20-year residents of McKinney and doughnut fans who wanted to bring gourmet goods to their town. They feature more than a dozen flavors every day, and around 30 flavors on the weekends; their full lineup is listed on their website. Their Texas sheet cake chocolate doughnut with chocolate frosting and chopped pecans is a bestseller, but they also innovate with new flavors such as Key lime pie or banana pudding with banana icing and crushed 'Nilla wafers. The couple almost opened a location at the Star in Frisco before they were approached by Don Day, owner of many properties in downtown McKinney. He offered The Donut Kitchen a prime spot in his new building at the corner of Louisiana and Church Street. For the Davises, it represented a chance to do Donut Kitchen Version 2.0. "Our first shop was like the cool original, but we were still new and we did it by the seat of our pants," Michael says. "In the downtown space, we went with granite countertops, stained concrete floors, beautiful furniture and tables, more upscale. We tried to do everything first class but also make it feel comfortable and right at home." In addition to doughnuts, they also do a full selection of lunch offerings including sandwiches, wraps, soups, and salads. At the new location, they'll have a Pepsi fountain station and Davis says they've upped their coffee game with lattes and iced coffees. They've also updated some of their recipes. "One big thing is that we tweaked our icings," Michael says. "We've always made our own. 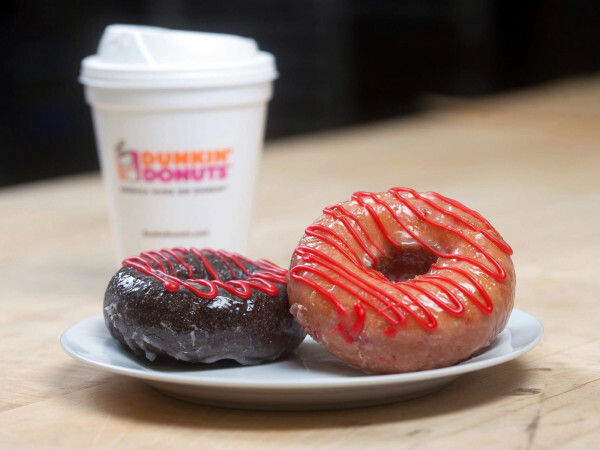 We want to be better than those watered-down glazes so many doughnut shops use. Ours have great flavor with real ingredients. Leslie zests the lemon for our citrus glaze." But they also try to make their doughnuts good enough to be tasty without toppings. "We've learned that it's not just the doughnut but what you fry it in," he says. "You want to use a good oil and keep it fresh. That's what the doughnut is soaking in, and it has a big effect on the doughnut's flavor and texture." "Customers tell us they can taste the hint of cinnamon and nutmeg in our vanilla cake doughnuts," he says. 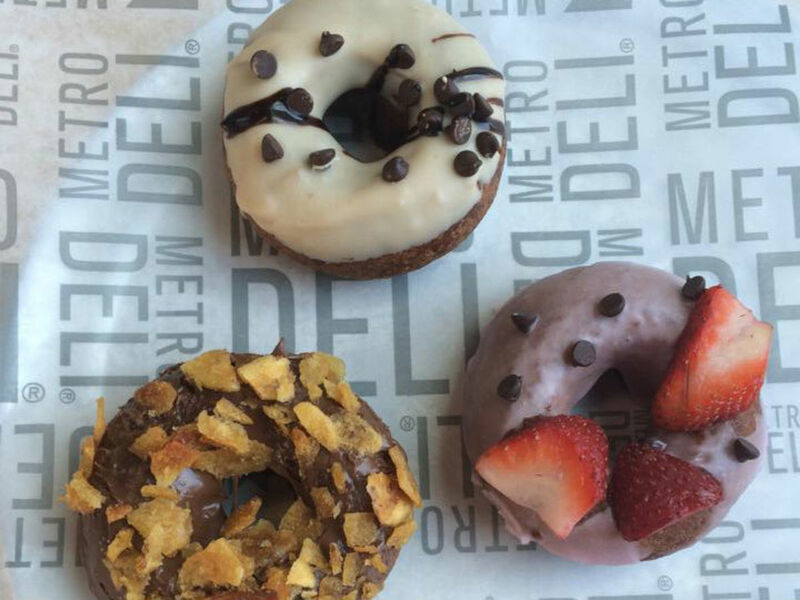 "You can put all sorts of toppings on it, but you're really winning when the doughnut itself tastes delicious."